Architecture of Antoni Gaudí is without any doubt Barcelona’s main attraction. Extraordinary creations of this great artist make Barcelona a truly unique city. 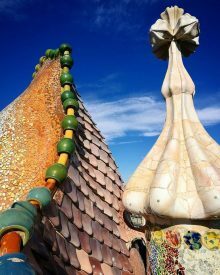 The best way to discover the masterpieces of Gaudi is a private tour with professional guide who will introduce you to some of the most striking buildings on the planet. The guide will explain you all about the brilliant ideas and principles of Gaudi’s architecture and will tell you a lot of fascinating facts about his life. 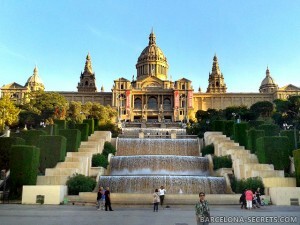 The Barcelona Gaudi Private Tour can be done as either half day or full day. It is a chauffeured tour (private guide + minivan with driver). 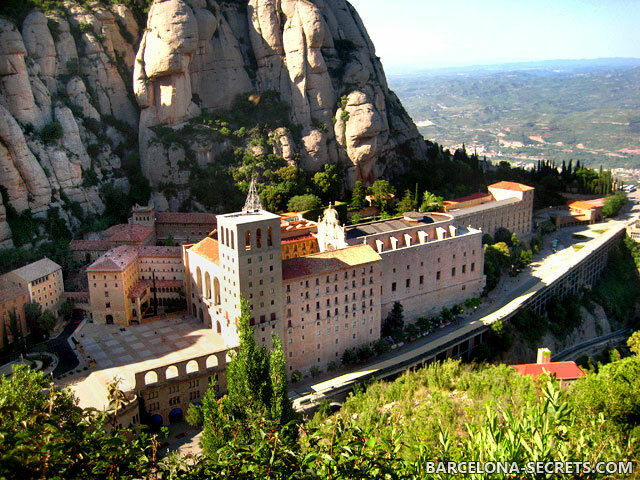 Great option to see the most important works of Gaudi. There are discounted admission tickets for kids and seniors, please inform us if that applies to your group. 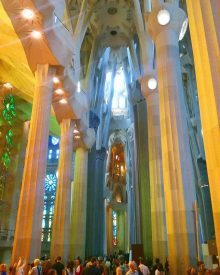 The ultimate Gaudi tour, including also some of his less known masterpieces. The itinerary can be tailored to suit your wishes. Price for 11 and more people available upon request. The tour is private, for you and your party only. The price is per group, not per person and includes personal English-speaking guide, private transport (car or van), pick-up and drop-off at your hotel or apartment in Barcelona. 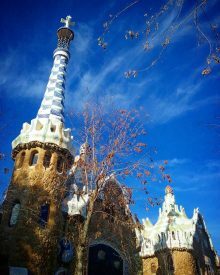 To book BARCELONA GAUDI PRIVATE TOUR now, please fill out this form, and we’ll get back to you very soon!